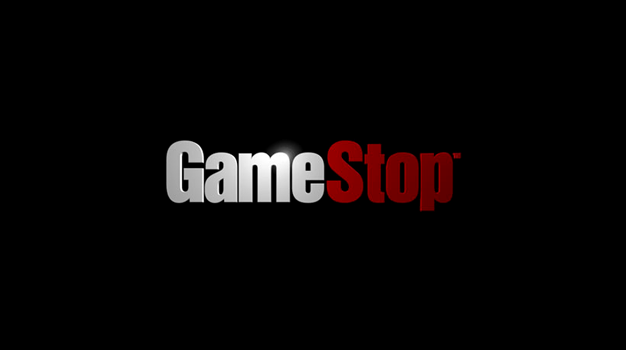 For those ready to start planning their strategy for the retail madness that is Black Friday, GameStop’s offerings have been revealed at blackfday.com [PDF link]. The featured door busters for Nov. 27th include an Xbox 360 Elite bundle for $299.99 (comes with Pure, Lego Batman, and either Call of Duty 4: Modern Warfare or Bakugan Battle Brawlers) and a PS3 Slim bundle also for $299.99 (comes with LittleBigPlanet GOTY edition and God of War Collection). There are quite a few other deals as well, such as Batman: Arkham Asylum, Tekken 6, Halo 3: ODST, and Left 4 Dead 2 for $39.99 each. While not as prevalent throughout the ad, the Wii sneaks in with a free Wii MotionPlus with purchase of Wii Sports Resort (still $49.99) and Dead Space Extraction for $19.99. The usual ‘buy 2 get 1 free’ deal on used games is also in place. Speaking of used games, there are a lot of other deals in the ad featuring pre-owned games (and some systems), so make sure you read the descriptions carefully if you want to tear through the cellophane yourself. And as always, get there early (doors open at 6 a.m.) if you want to get the deals you want.